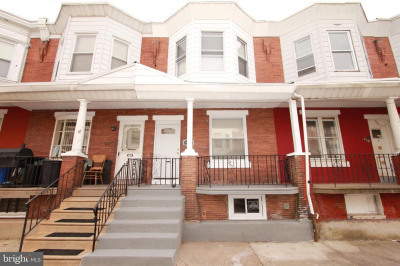 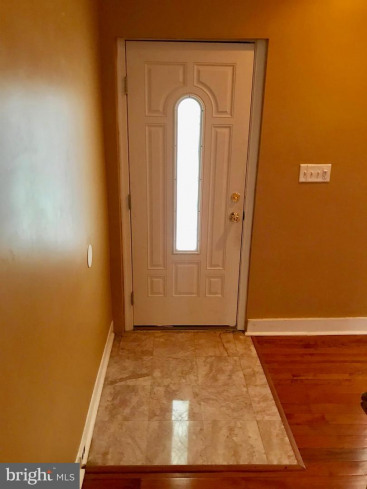 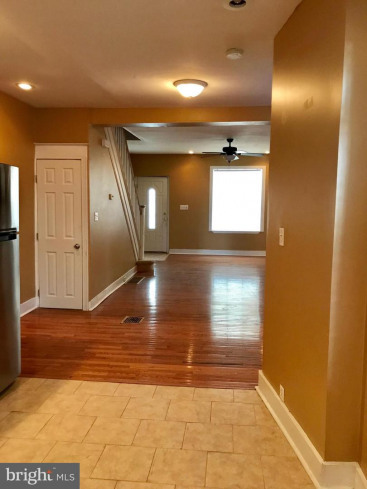 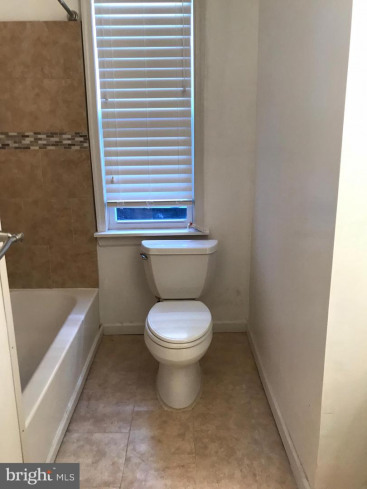 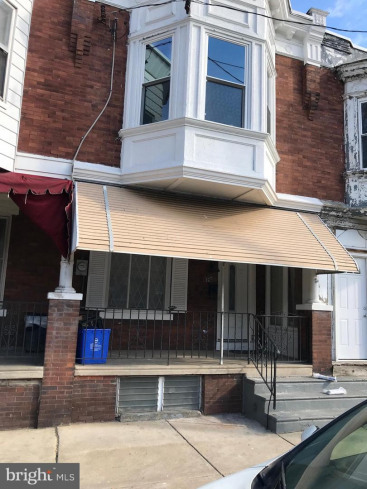 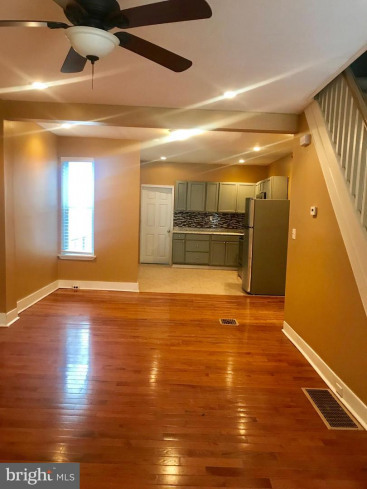 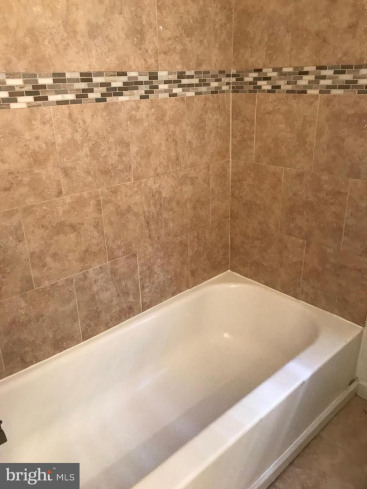 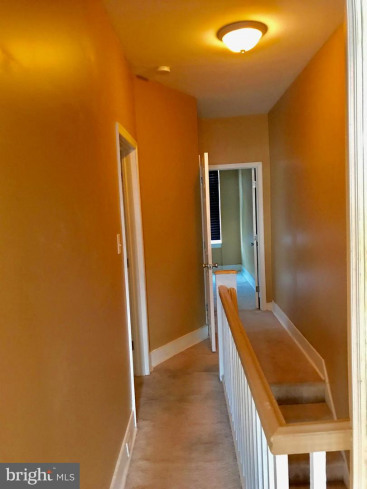 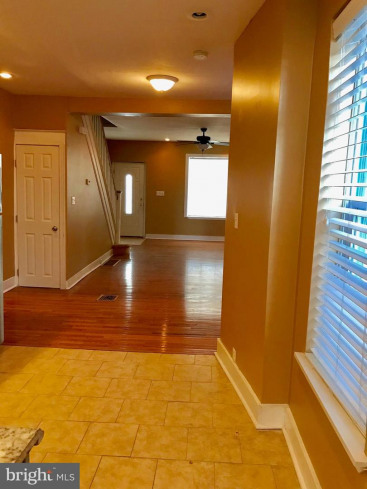 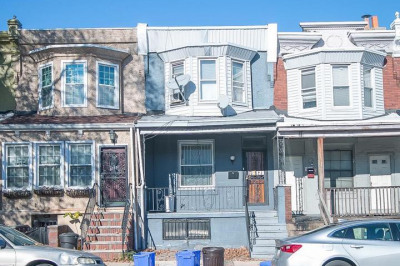 Welcome to 125 N 51st Street this 3 bedroom home is located in the booming section of West Philadelphia. 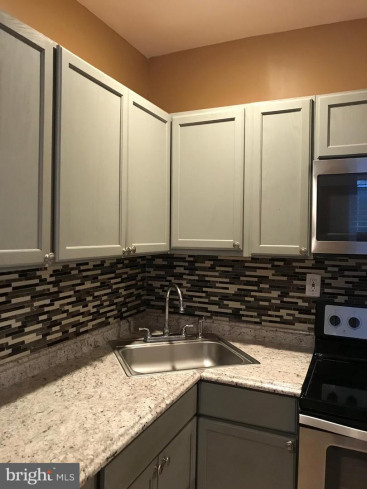 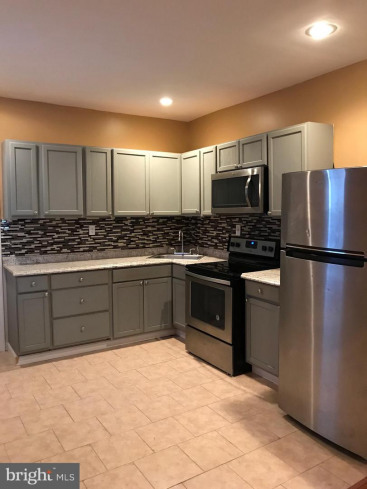 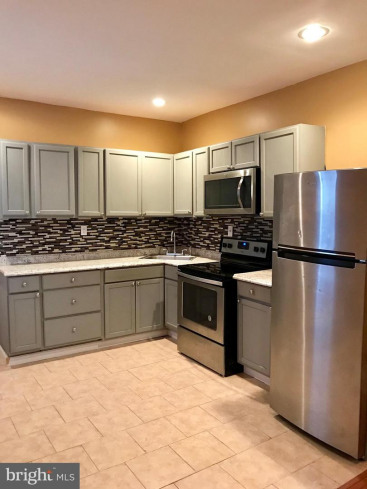 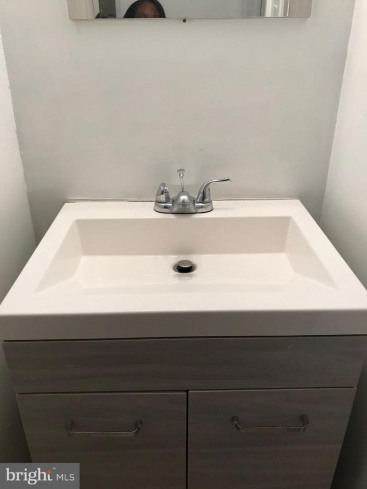 The property offers a gorgeous kitchen with a sleek backsplash, new cabinets, tile floor, and stainless steel appliances. 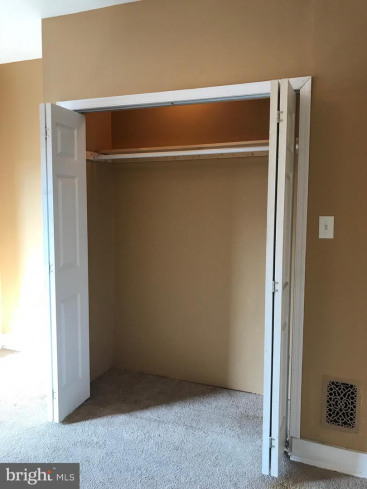 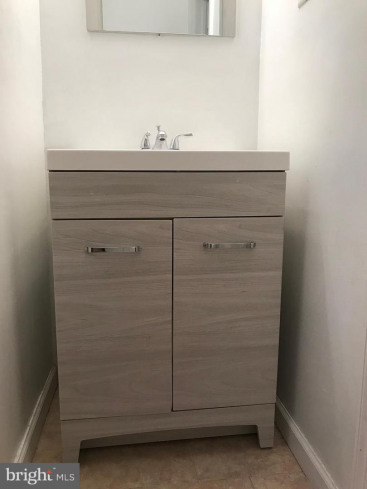 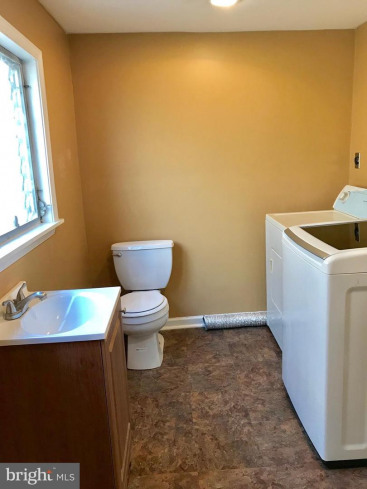 In Additions a convenient guest powder room/ laundry area on the main floor and lots of closet space. 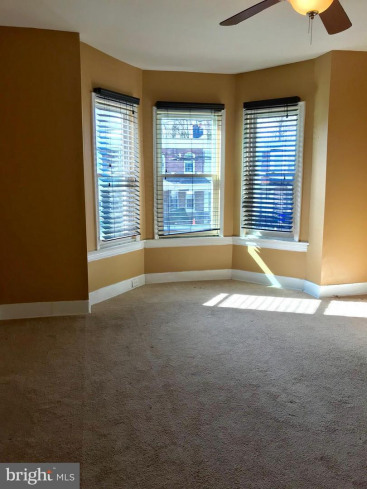  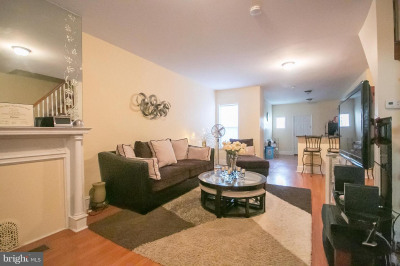 With easy access to USP, Penn, DREXEL and Center City. 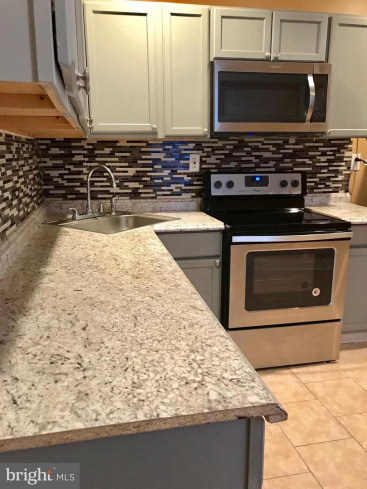 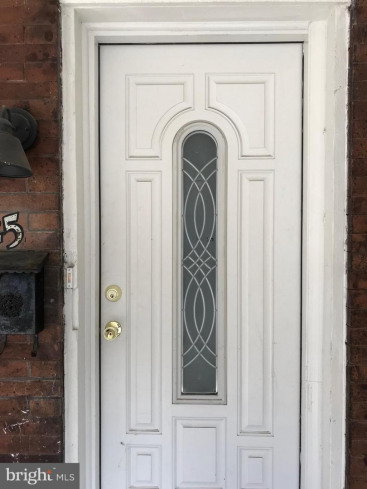 Don't miss out on the opportunity to own this home.